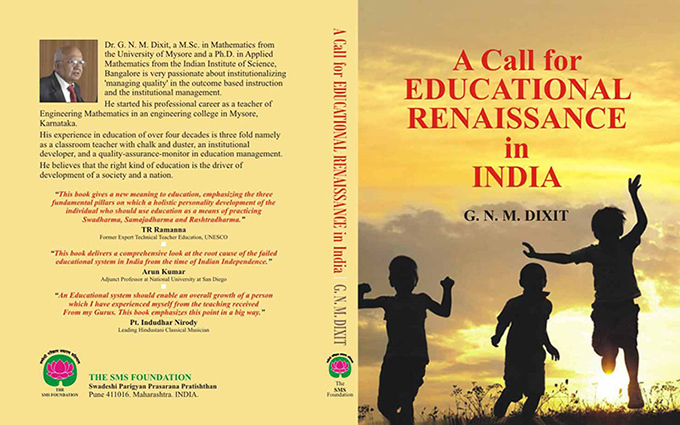 The book entitled ‘A Call for Educational Renaissance in India’ authored by Dr.G.N.Madhuranatha Dixit, is a book with a difference. 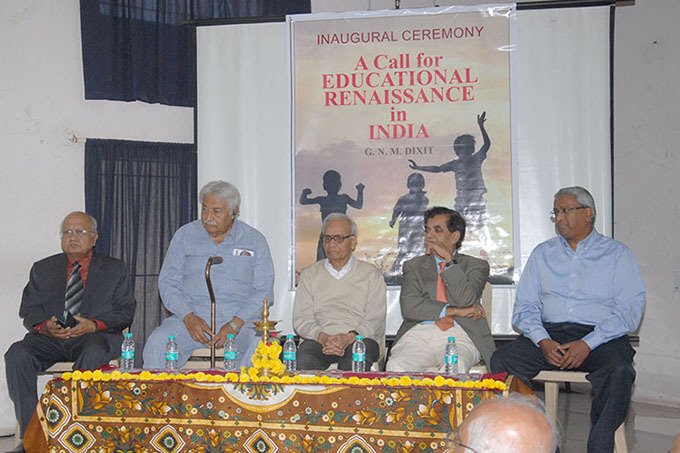 The basic ingredients in this book on Educational renaissance include blending functional nationalism, quality principles of Deming, educational bipartisanship of Finland, localization of best practices by the Japanese, the Confucian value of common good propagated by the intellectual elite, and developing a cadre of “intellectual elite” like in China who plan for the national good. 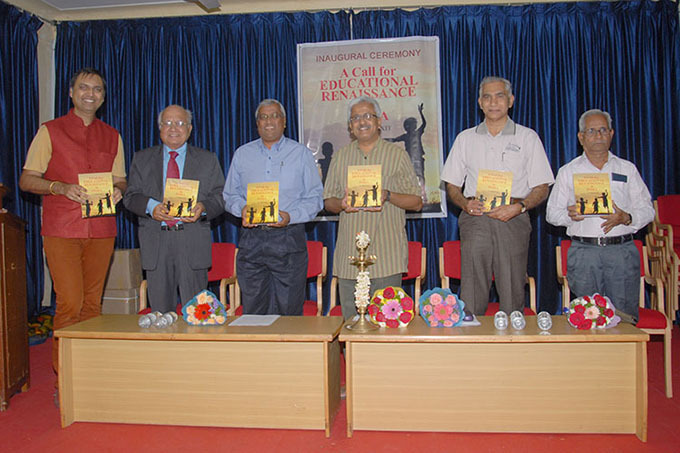 The book has rich examples covering all the above aspects from each of these successful educational systems focused from primary school to vocational, technical, managerial, cultural, entrepreneurial, and linguistic spectrum to create social capital which is the need of the hour to build our beloved country. The astounding depth and breadth of the book covers a wide canvas with a call for a true educational renaissance to transform of our dysfunctional education system to a world class system as it was before. 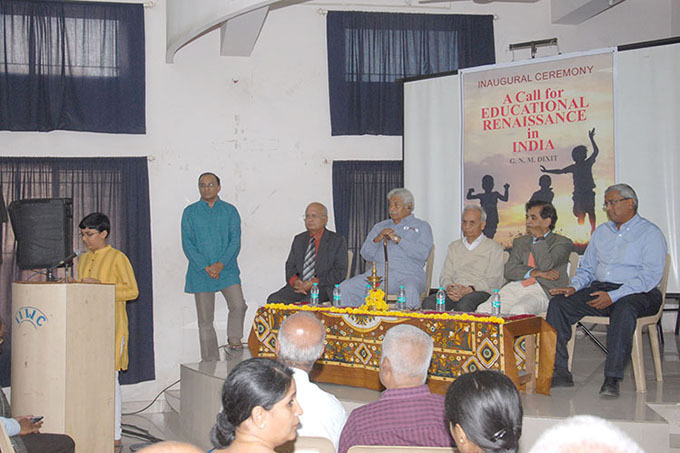 Part 1 - raises the need to “Rethink and Educate”, and there are six chapters the first two chapters dealing with education as a platform for evolving ‘swadharma’, ‘samaja dharma’ and ‘rashtradharma’ while the remaining chapters deal with China, Japan, South Korea, Finland, European nations, United States of America, and India as a kind of comparative study. Part 2 - has seven chapters dealing with Education Management on the platform of quality principles of William Edward Deming who and his team transformed Japan after the World War II. 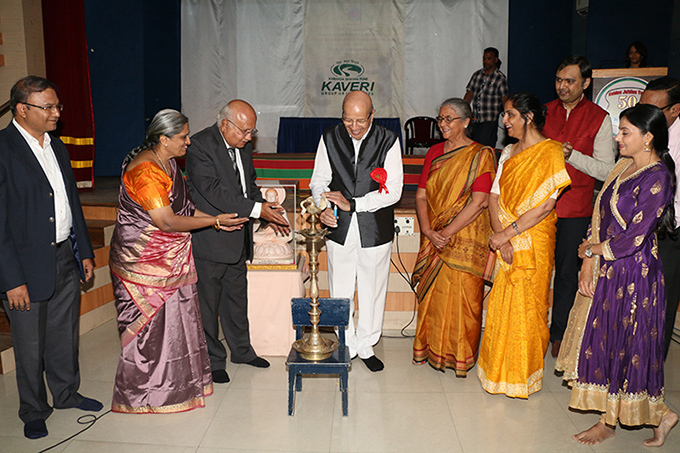 Part 3 - with seven chapters analyses the existing educational need to establish a sustainable educational value chain in India. 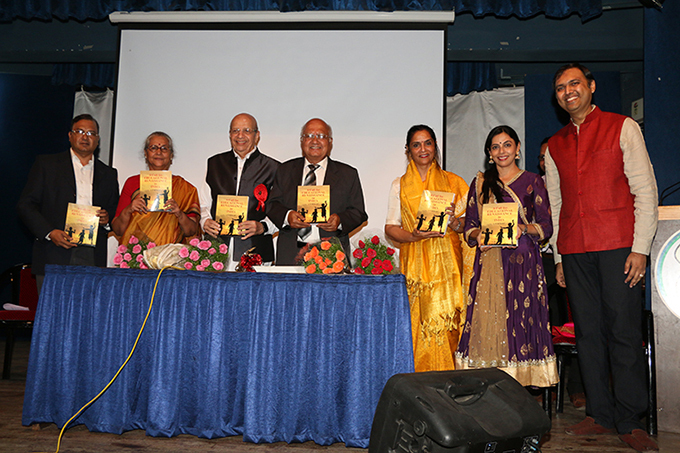 The book is published by Swadeshi Parigyan Prasaran Prathisthan (SMS Foundation), Pune and was released in Pune on 16th October 2016 by Padmavibhushan, Dr K.H. 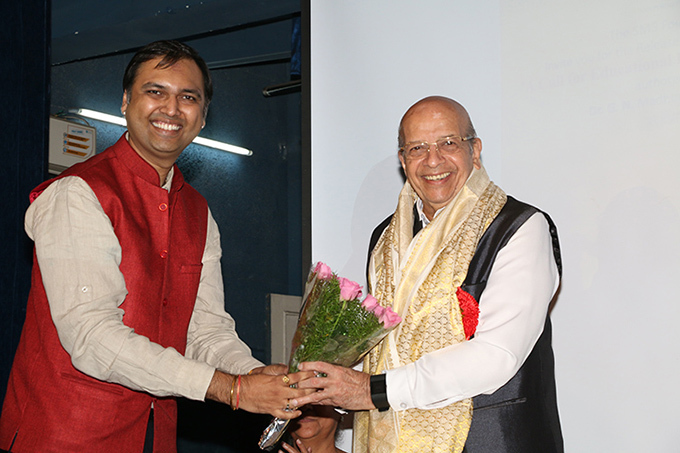 Sancheti, Senior Orthapedic Surgeon of India and founder of Sancheti specialty hospital and Group. CEO, i-Source Infosystems Pvt Ltd.